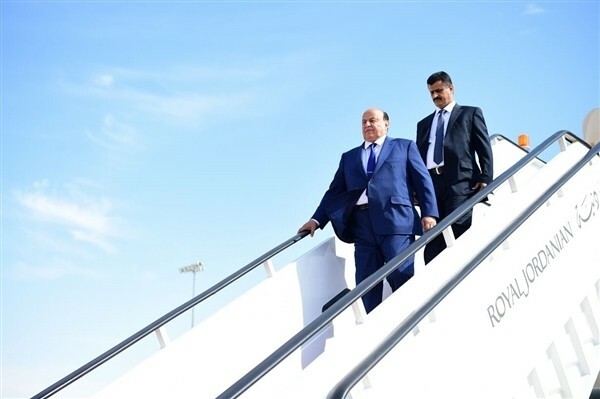 President Abdo Rabu Mansour Hadi on Thursday returned to Riyadh after a successful participation in the Arab Summit held in the 28th Arab Summit held in the Dead Sea of Jordan. 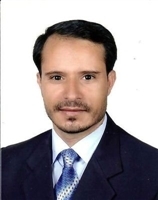 During the summit, Hadi made a speech in which he talked about Yemen's troubles, asserting that the Houthis-Saleh Militias carried out a coup against the legitimate government and its president. 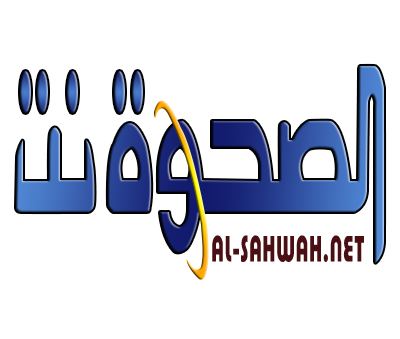 President Hadi held a number of meetings with presidents, kings and princes of the Arab countries as well as officials and representatives of foreign countries and organizations.